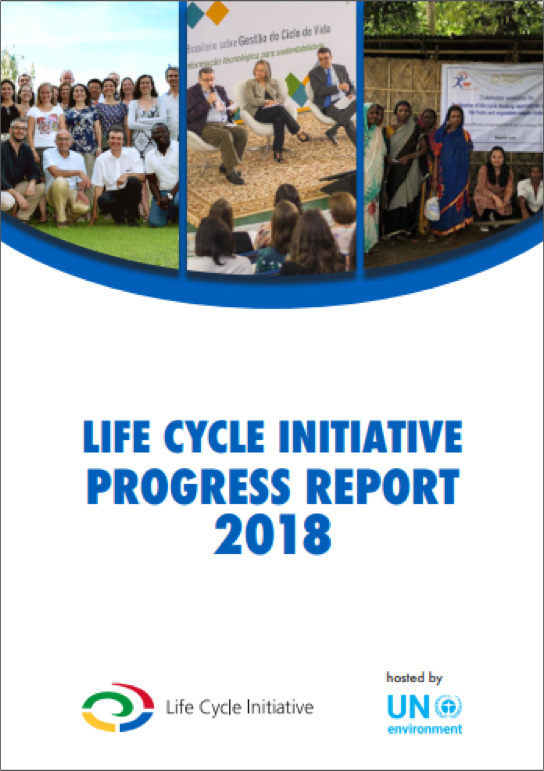 Life Cycle Initiative – Join us! We published the March/April 2019 LC Net! - LCA Award update, events, and more! 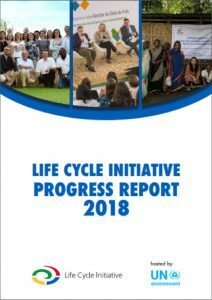 Our 2018 Progress Report is out! and share it with colleagues! 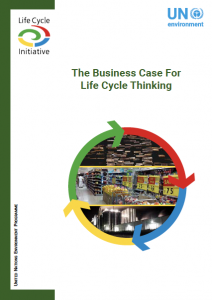 Get the basics on Life Cycle Thinking (LCT), existing methodologies and their application, illustrated by case studies. 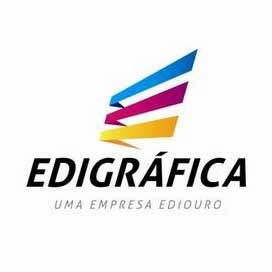 Learn about the work areas, their objectives, projects, and deliverables of our new phase of activities. Browse our videos, reports, training materials, publications, journal articles, and more. This new section proposes practical hands-on tools and elements needed to apply LCA.